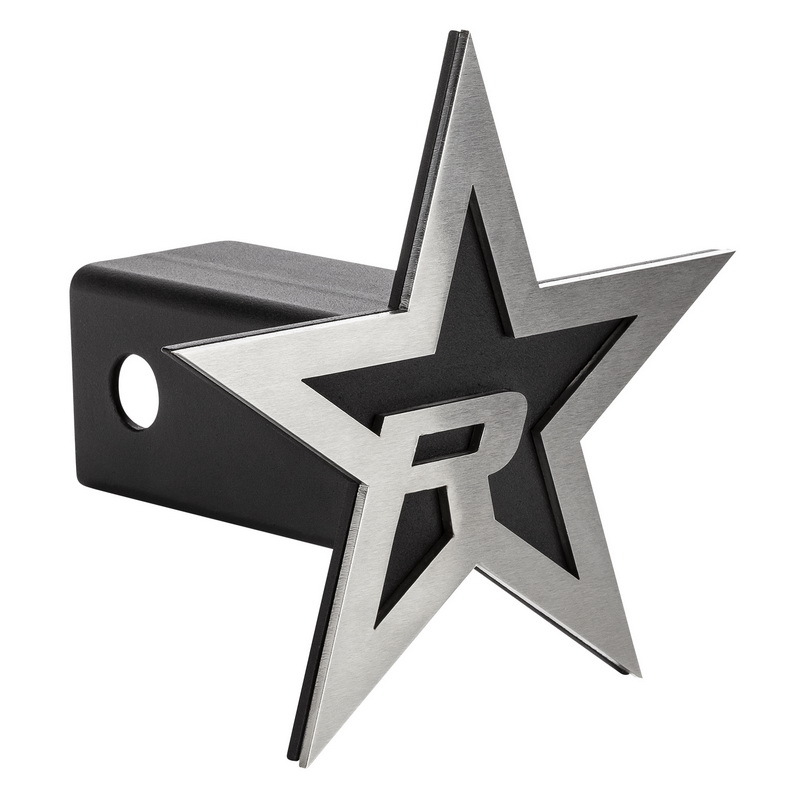 Add some rugged style to the rear end of your rig with these RBP hitch covers! 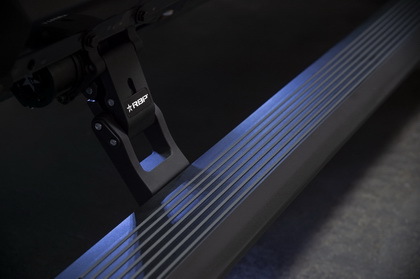 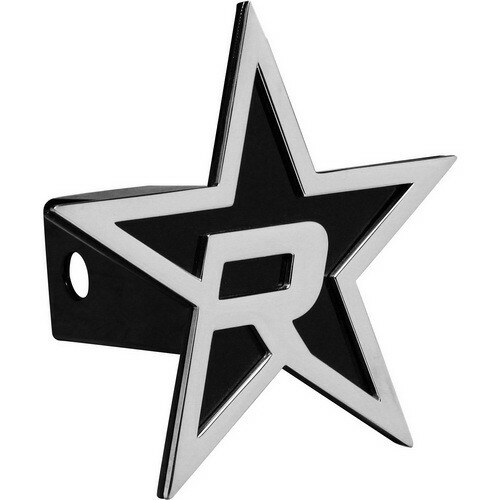 Featuring CNC-machined aluminum construction, these hitch covers are a massive 6 inch x 6 inch in size, making sure eyes are glued to your ride. 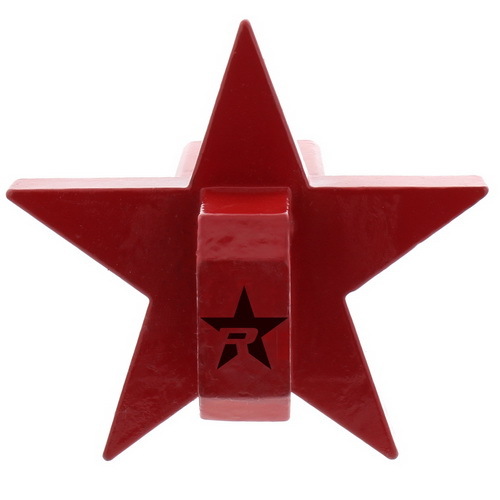 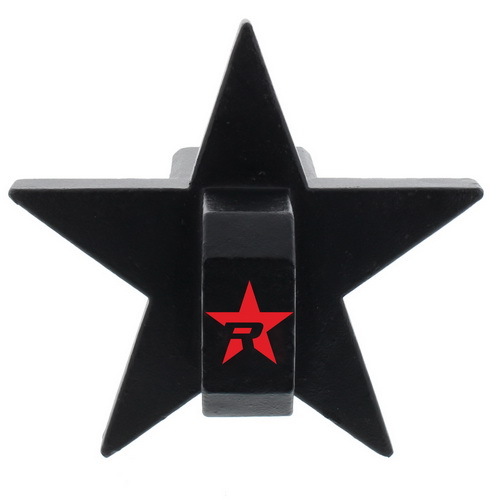 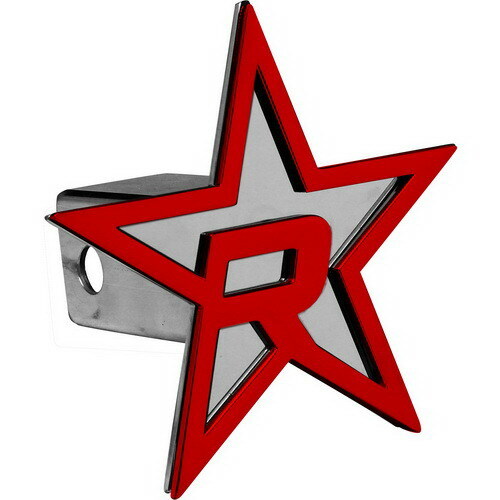 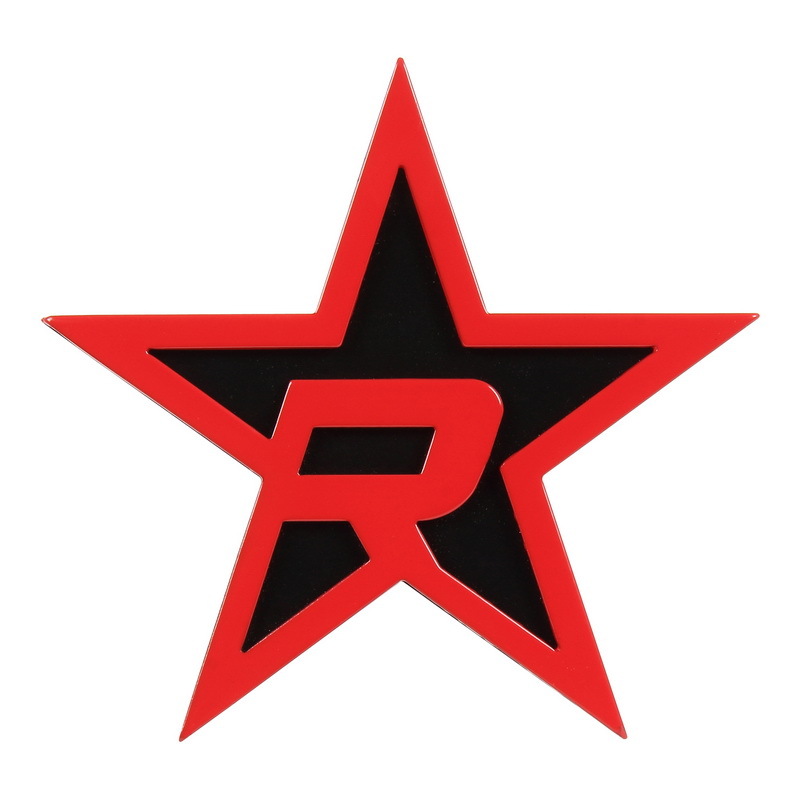 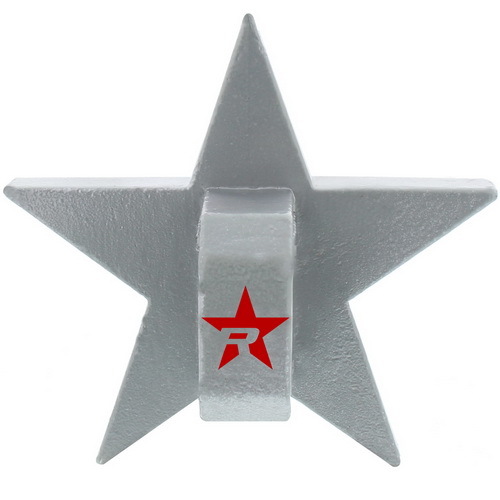 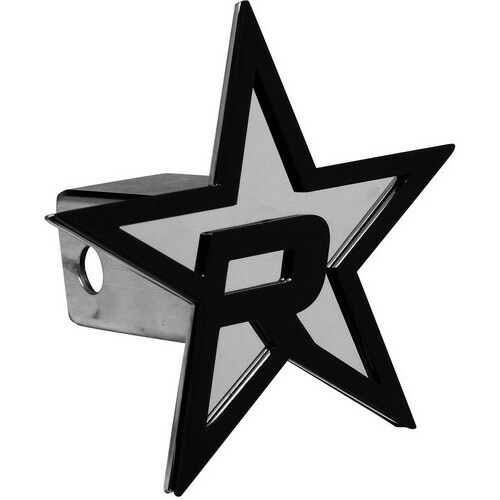 RBP hitch covers are made with the highest quality aluminum and features the iconic RBP Black Star Logo with a chrome background. 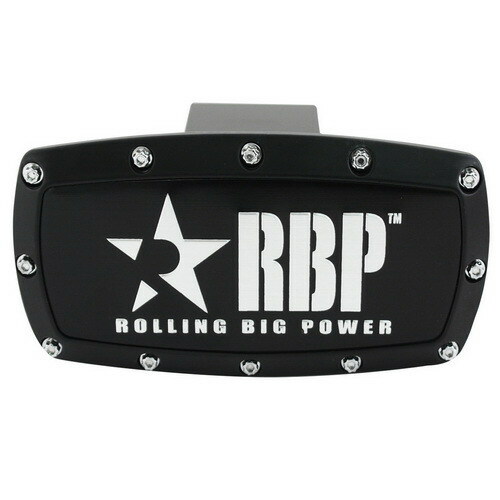 Rolling Big Power hitch covers are a solid choice for adding a customized look to your rear end.